The book was ok, but there are better ones in this series. 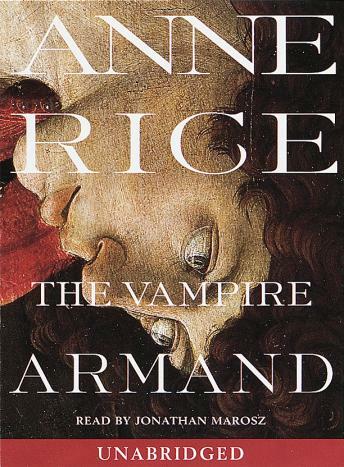 I love Anne Rice and I couldn't even stand to listen to the whole thing. Boring!